Houghton Mifflin Spelling and Vocabulary 3 for homeschool offers flexible planning options, differentiated instruction, emphasis on vocabulary, and transfer to writing. 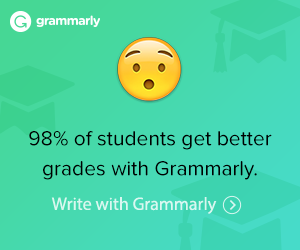 Features include an emphasis on spelling with phonics, vocabulary, and writing practice, standardized test practice, content area vocabulary, and teacher’s edition. 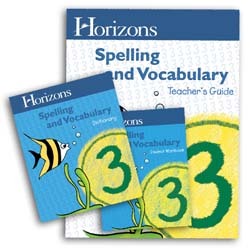 The Houghton Mifflin Spelling and Vocabulary 3 Student Book incorporates instruction based on spelling principles and patterns, as well as phonics, the spelling-meaning connection, vocabulary expansion, writing, and test practice. It contains a Spelling Dictionary and a Thesaurus. 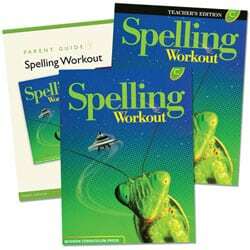 The Houghton Mifflin Spelling and Vocabulary 3 Teacher’s Edition includes 3- and 5-day plans, word lists, differentiated instruction, challenge activities, ELL support, leveled student practice, games, test dictation sentences, and tests. The Houghton Mifflin Spelling and Vocabulary 3 Word Power: Daily Enrichment Book provides content area vocabulary expansion and daily activities that can be conducted in centers, with partners, or independently. It also includes blackline masters.